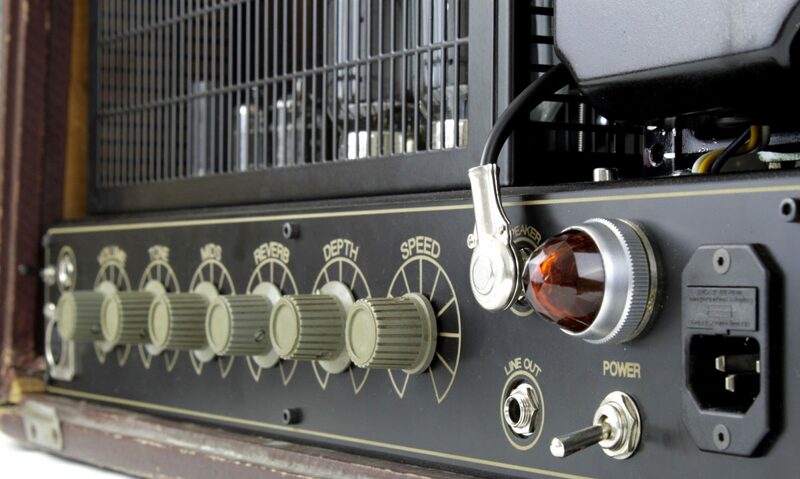 Based in Berlin, Germany, Rerun Electronics custom builds tube music equipment for all styles. Whether it is a 100 Watt tube bass amplifier, minimal hifi preamplifier or a studio tube spring reverb we make something specific to your needs and your sound. Also included in our services is the repair and modification of tube amplifiers and other equipment. Feel free to contact us via email or telephone about any questions you might have.